Debut Date 30 Jul 1915. Pitcher 13 Years. 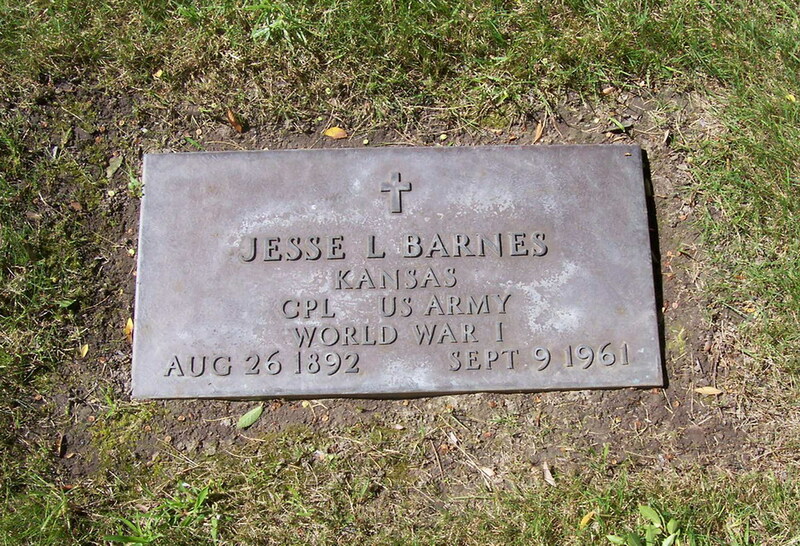 Served in U S Army during World War I. A retired police officer, living at Midway City CA, he died from a heart seizure while passing through Santa Rosa, returning to California after a trip to the east.